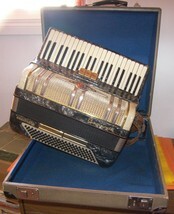 The GIFT OF MUSIC! 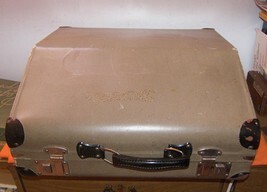 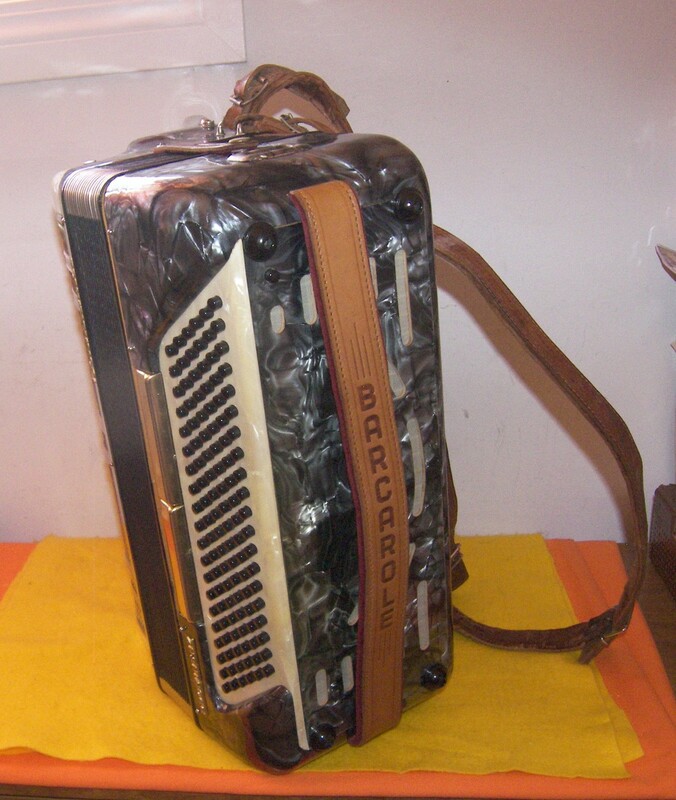 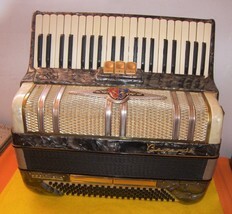 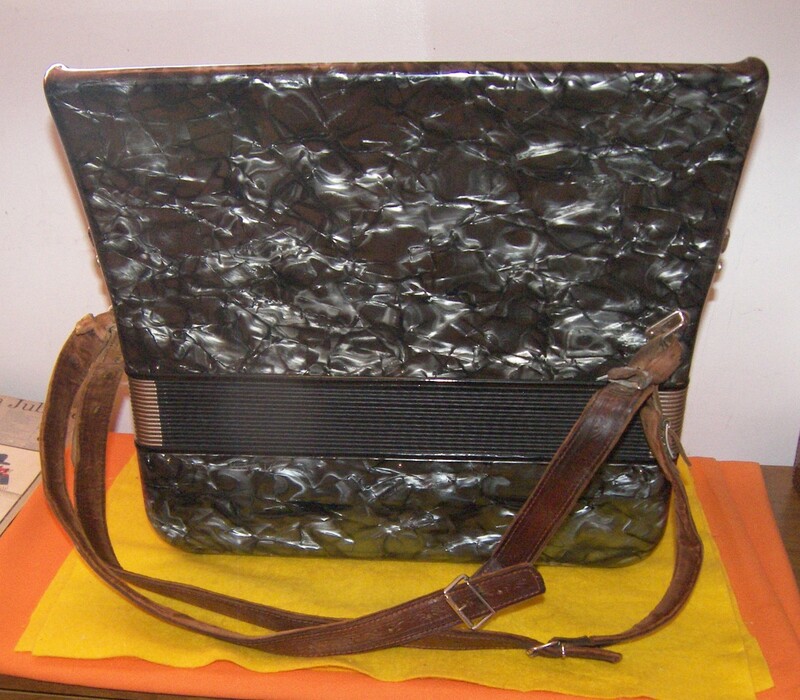 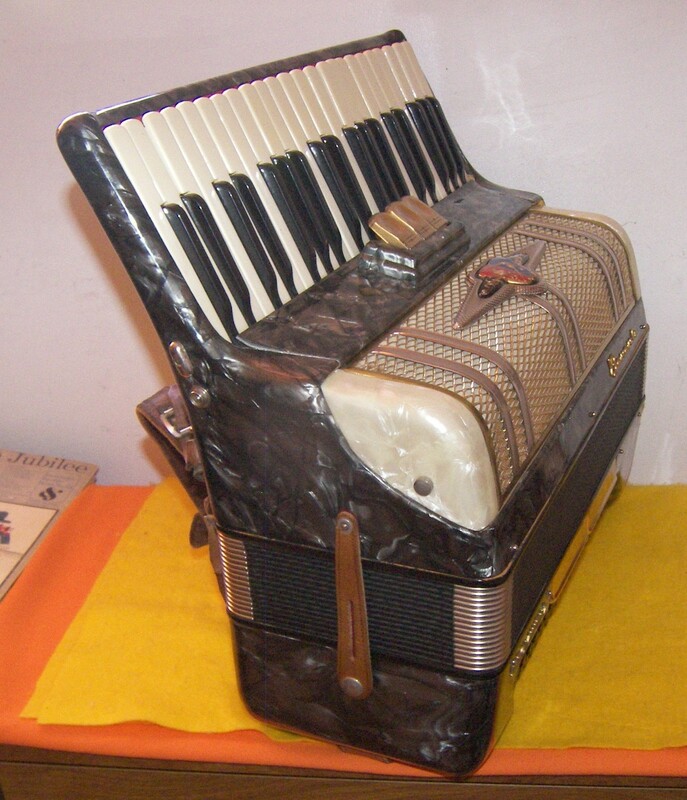 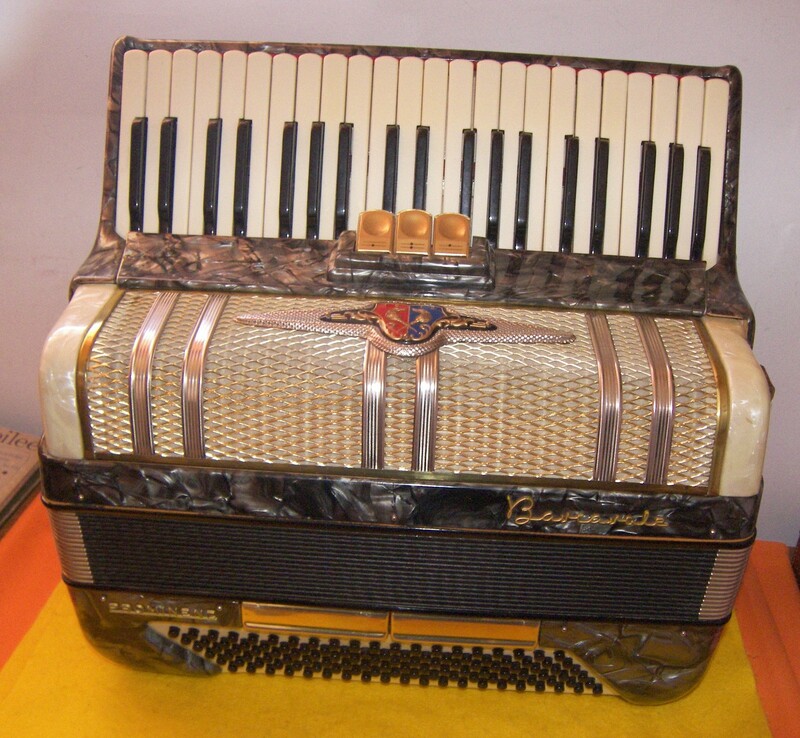 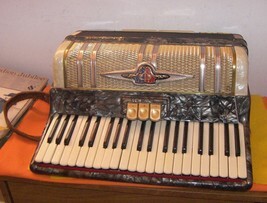 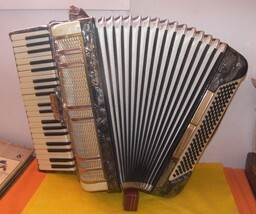 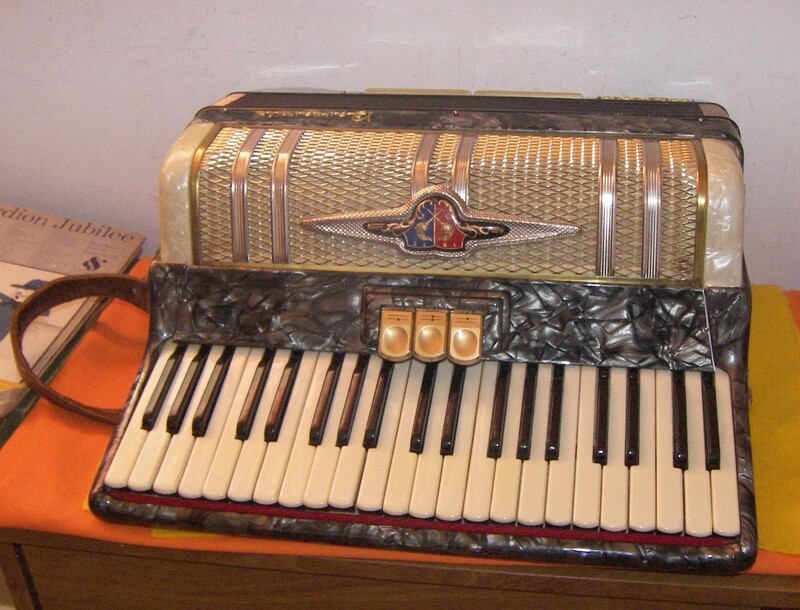 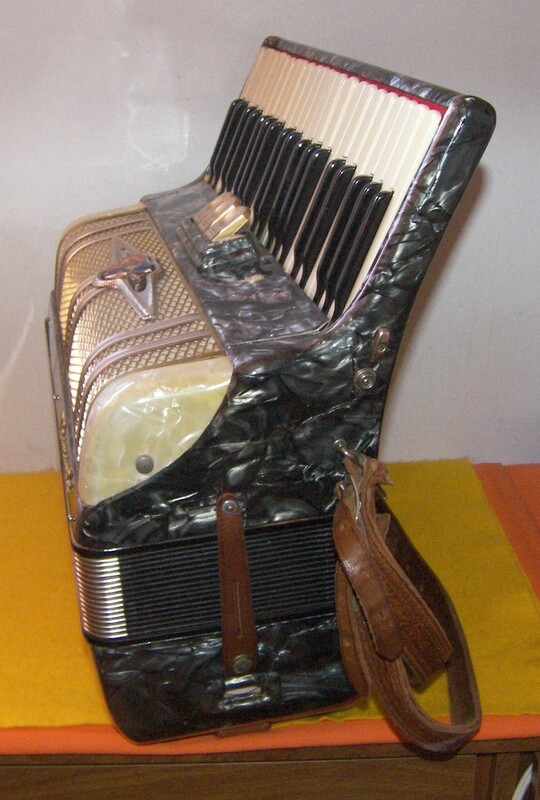 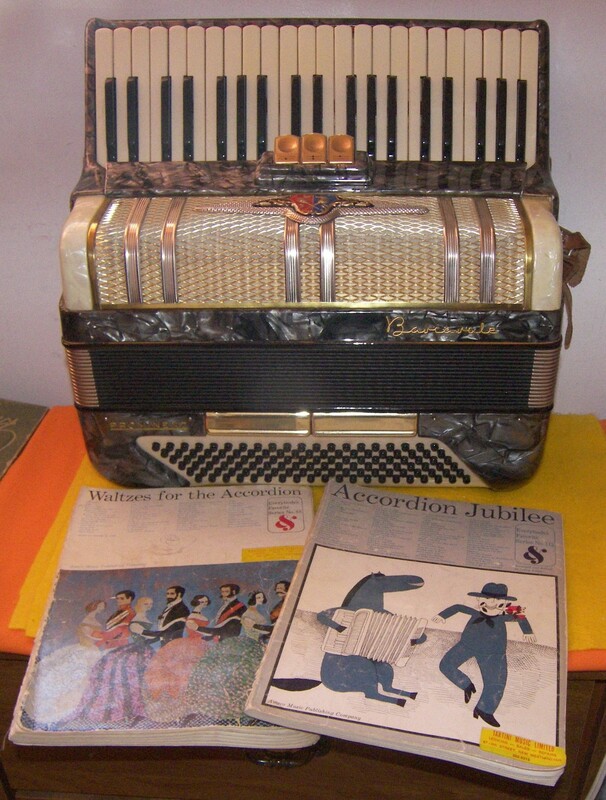 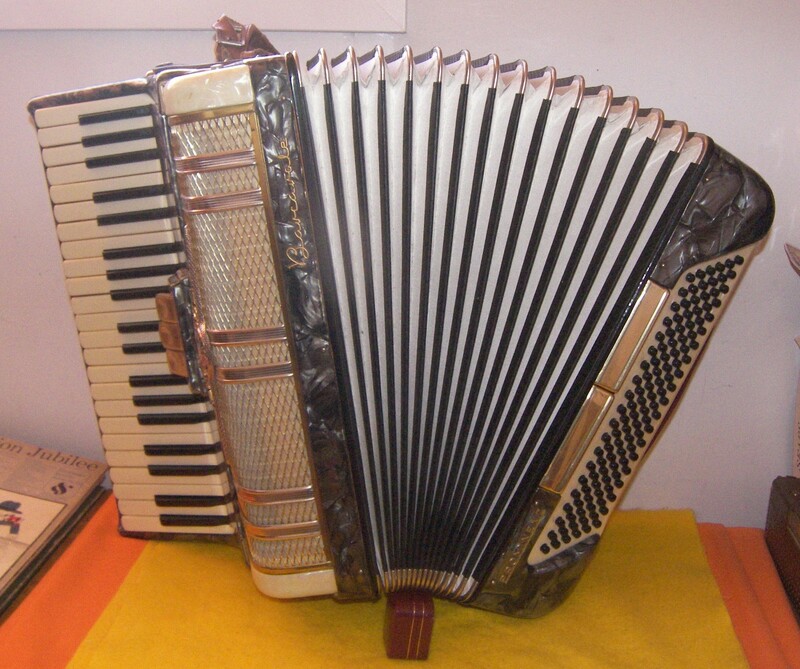 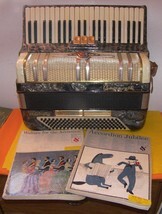 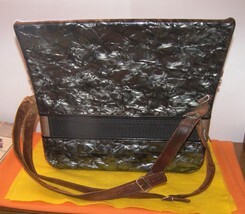 Get a Vintage Squeezebox (Accordion) from Lost_Treasures for XMAS! 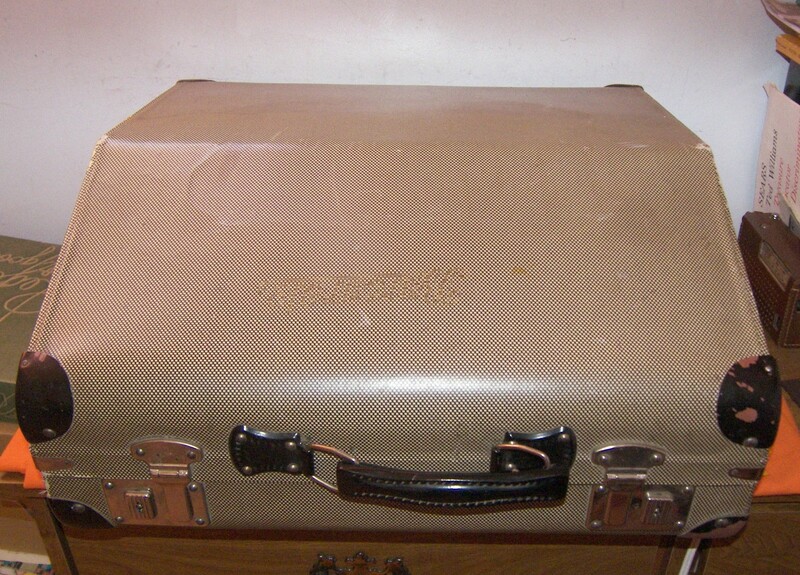 Prince Backstage Passes - Set of 4, Satin, Brand New with Backings Intact!